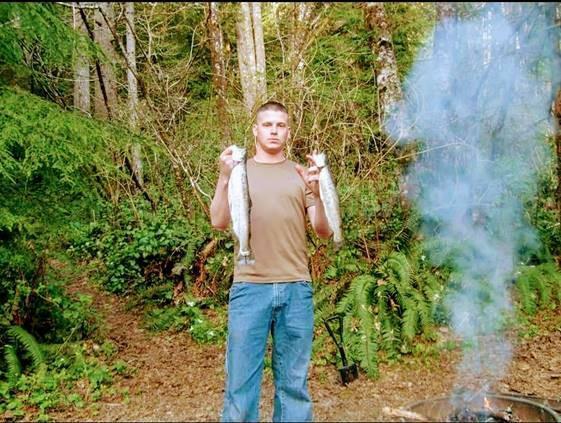 Jeremy Lavender is pictured in a 2008 photo on a camping trip to Grays Harbor. 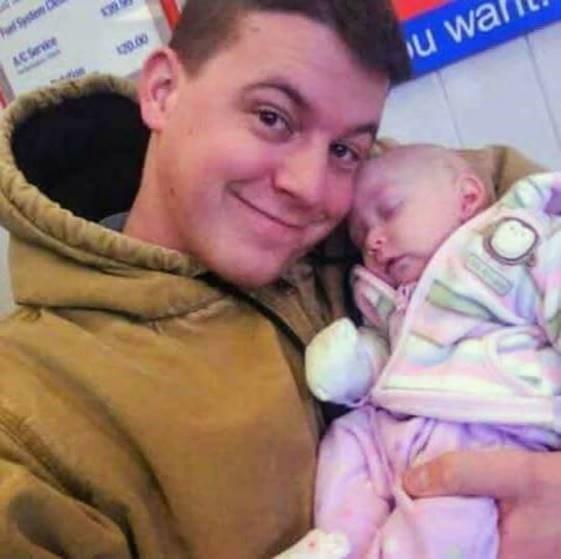 Jeremy Lavender with his newborn daughter in 2009. 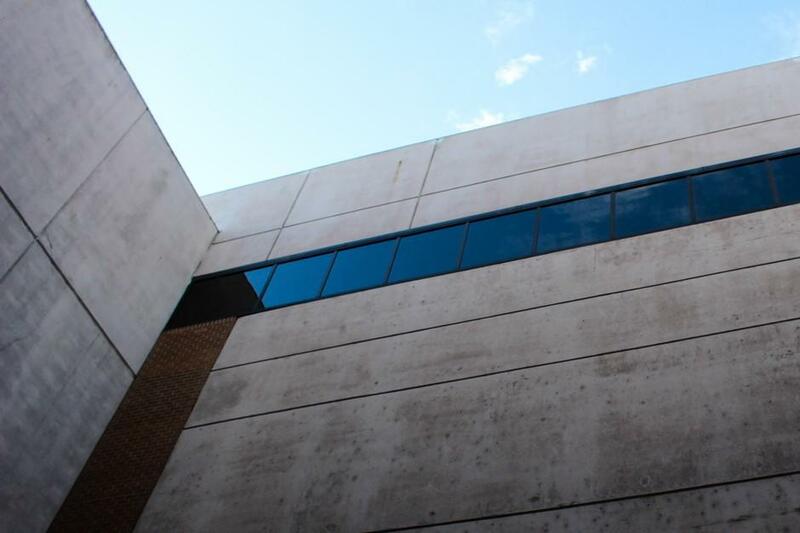 Chelan County Jail is pictured Saturday, March 30, 2019, in Wenatchee, Wash. Jeremy Lavender struggled to find help for PTSD, TBI and drug addiction before killing himself in Chelan County Jail.